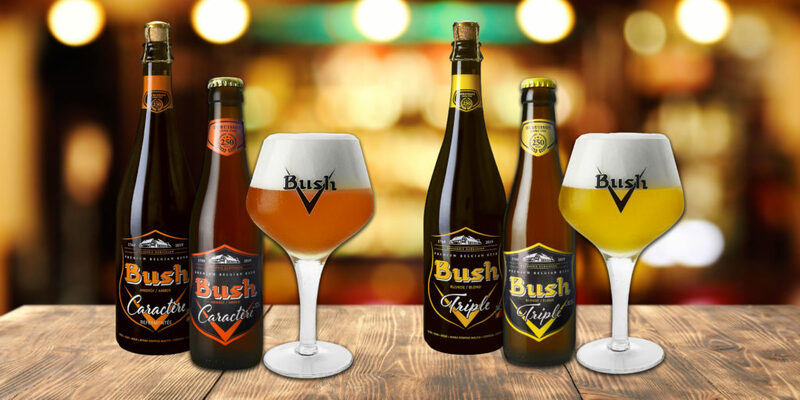 On the occasion of its 250th anniversary, the Dubuisson Brewery will give her Bush range a new name and a new look. 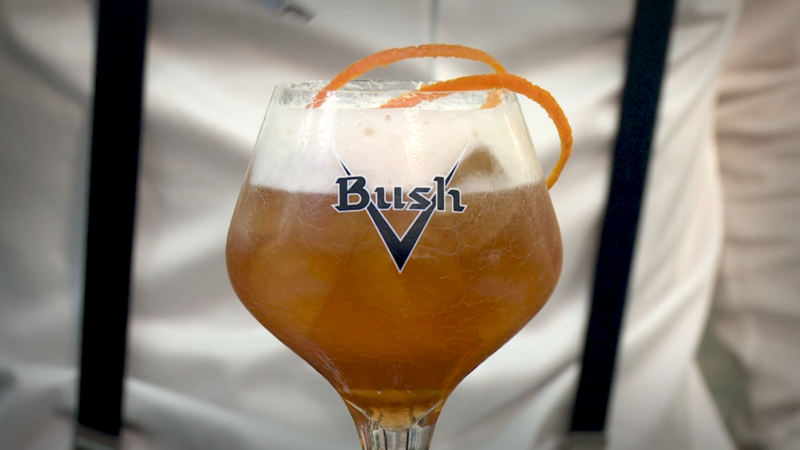 Bush Ambrée is characterized by natural aromas of caramel. 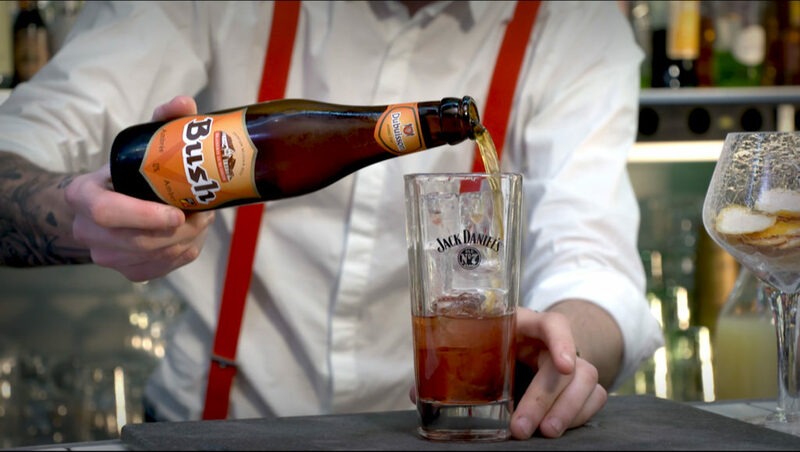 Mixing the beer with tequila and caramel syrup in this cockt’ales, you will enhance that aroma. The result is a delicious treat full of sweetness. You could for example serve it with a scoop of salted butter caramel ice cream. Perfect to completely blow your friends away during your next meal together ;).